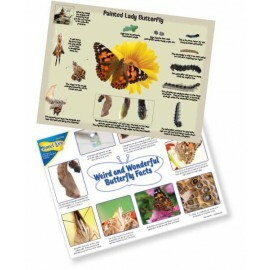 Children can see how butterflies change as they grow with the Painted Lady Butterfly Life Cycle Stages. 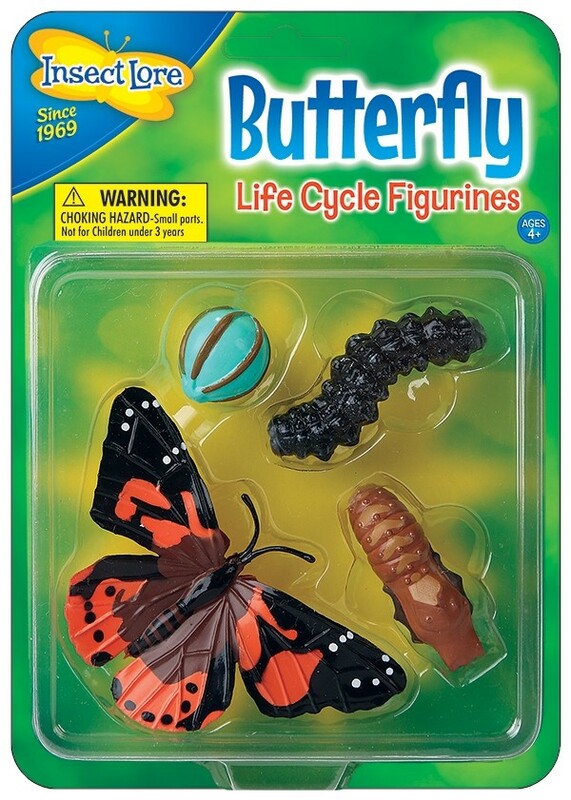 Replicas are oversized for little hands. 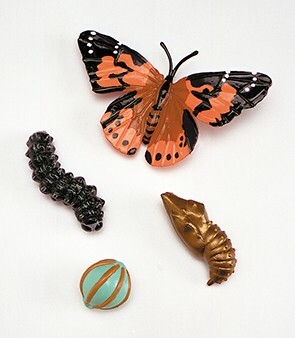 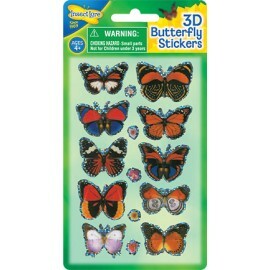 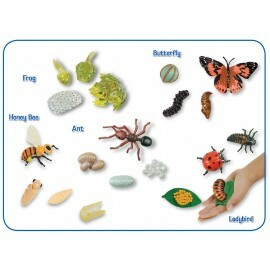 Made of durable, flexible plastic, these figures encourage up-close examination of the Miracle of Metamorphosis.